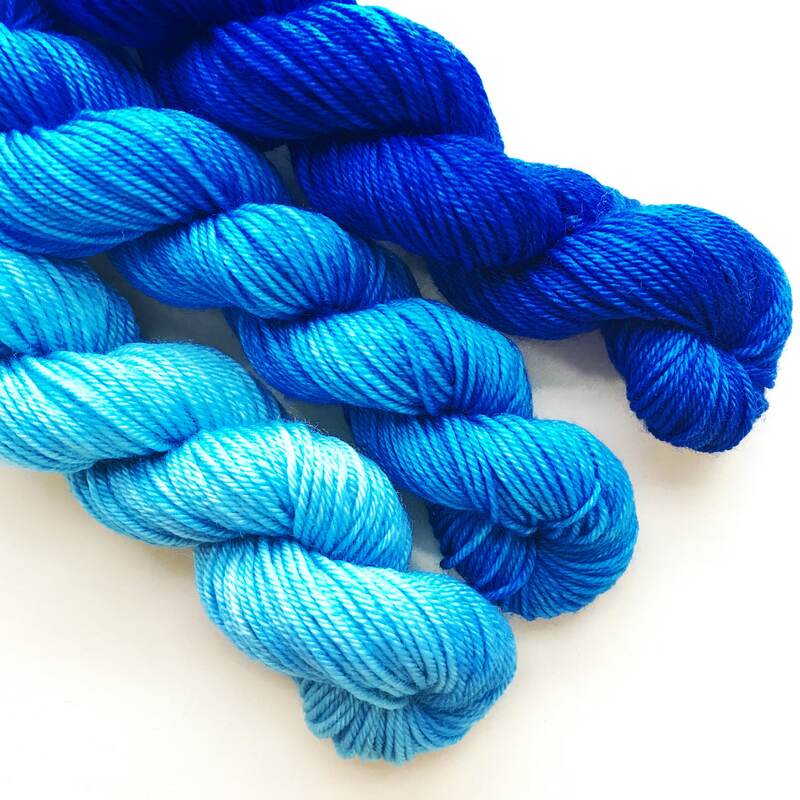 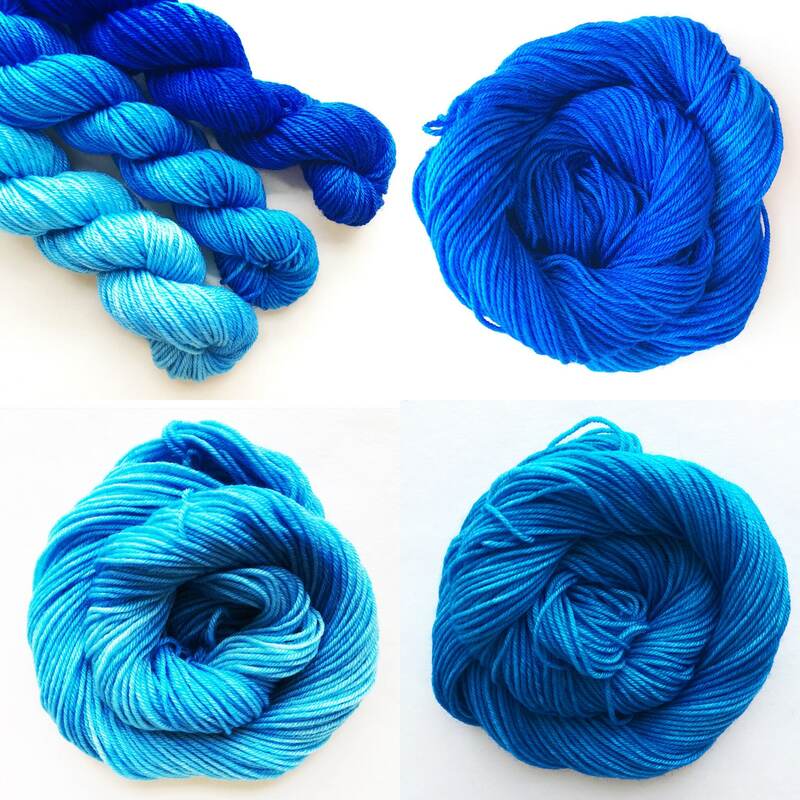 TRUE BLUE fade set of hand dyed yarn. 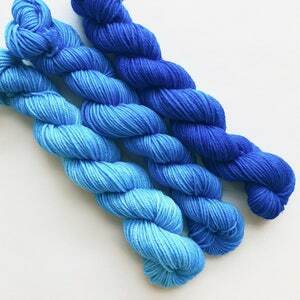 Gradient ombre set of 3 of my semi solid full size yarns: True Blue, French Blue, and Cerulean. 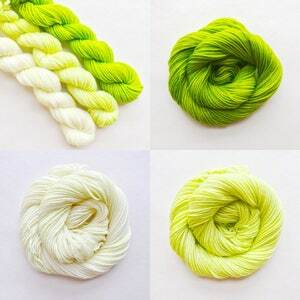 These colors together create a perfect gradient ombre fade. 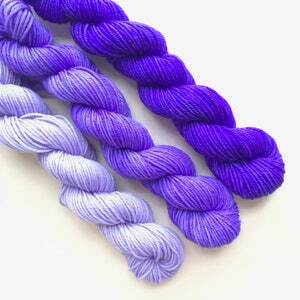 They are also available listed separately as individual skeins. 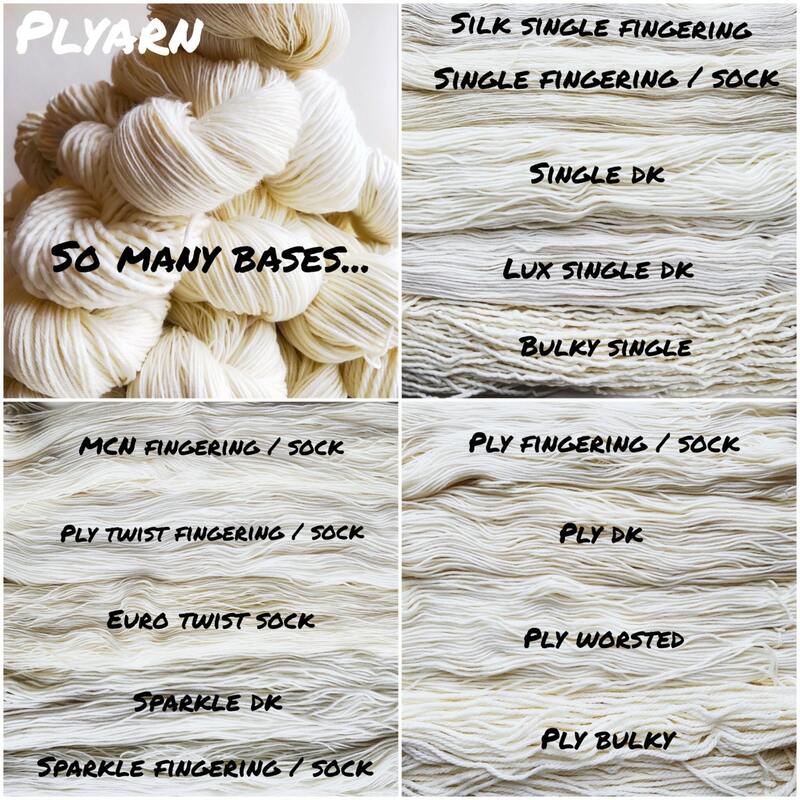 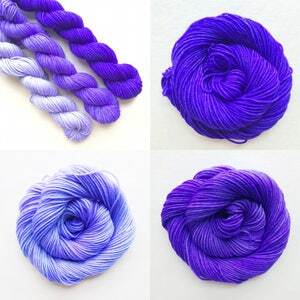 Choose your base for 3 skein set below. 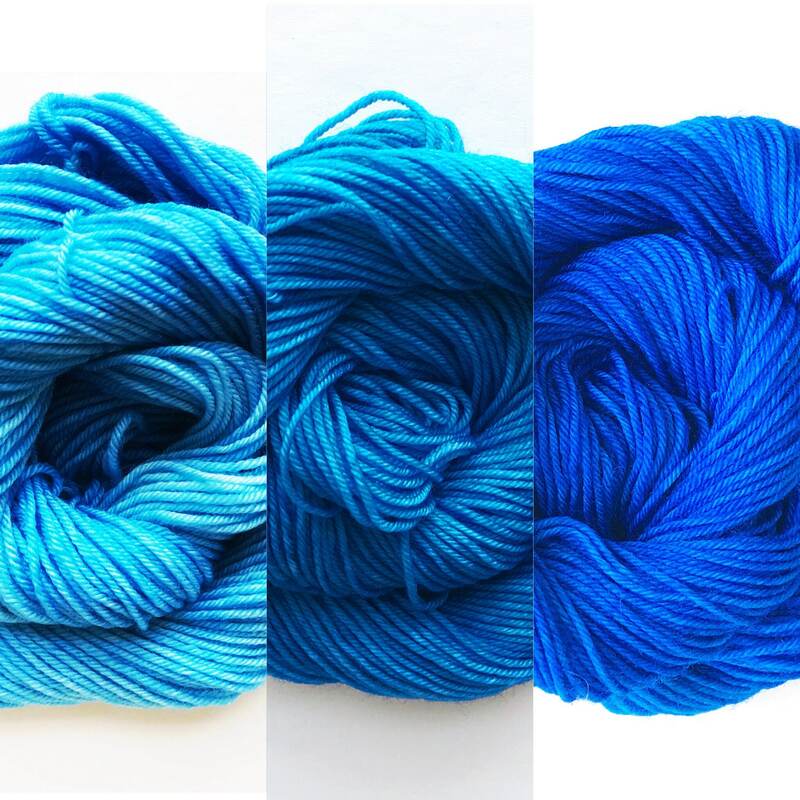 medium blue light to dark set.